pricing and policies for each LifeFone service. *Pricing shown is based on the annual billing option. Quarterly and monthly billing options are also available. *Pricing shown is based on the annual billing option. Quarterly and monthly billing options are also available. 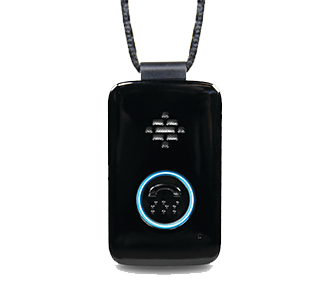 24-hour protection Call 1-800-331-9198 to order today! outbound call to the subscriber. emergency care agent in our call center each day. at home and responding to the reminder. he or she needs to take on a daily or weekly basis. a day, you can have 24-hour protection. contact you at the number and/or email provided. Learn More. Receive a Free Brochure. 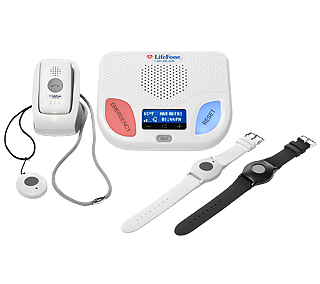 © 2018 LifeFone Medical Alert Services. All Rights Reserved. 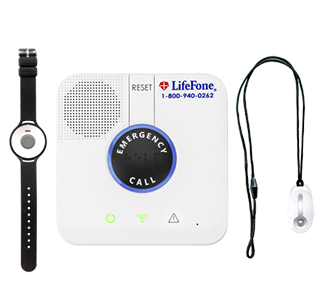 The LifeFone Protection Plan provides you expedited equipment repair and replacement for only $5 per month, giving you additional peace of mind. Sign up today! Protection Plan payments are added to your monthly statement for easy bill pay.